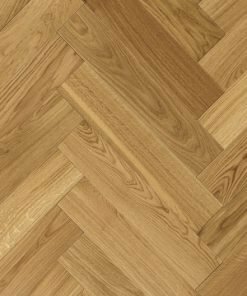 Parquet engineered boards echo the timeless quality that can still be seen in floors that were laid long ago. 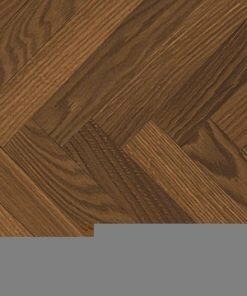 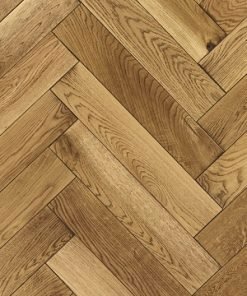 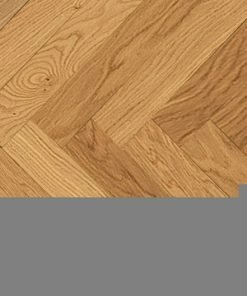 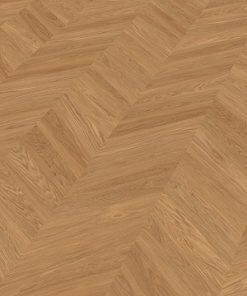 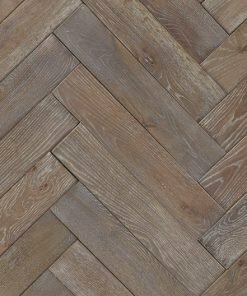 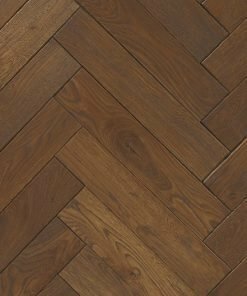 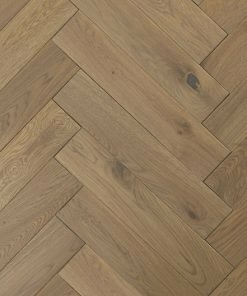 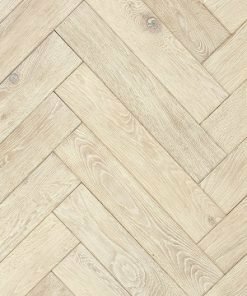 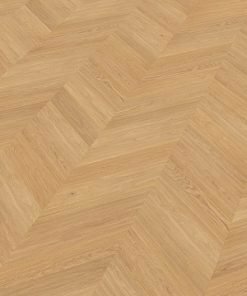 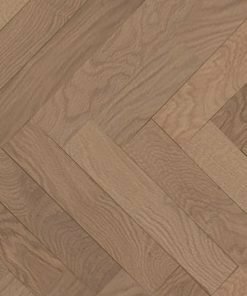 Crucially, Parquet has the added modern advantage of stability and suitability for a range of substrates and underfloor heating. 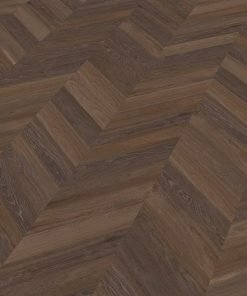 With the option of herringbone and chevron patterns and outstanding tonal choice, you’re free to be absolutely on trend, perfectly traditional or anywhere in between.